Senator John Glenn taught at The Ohio State University at age 95. 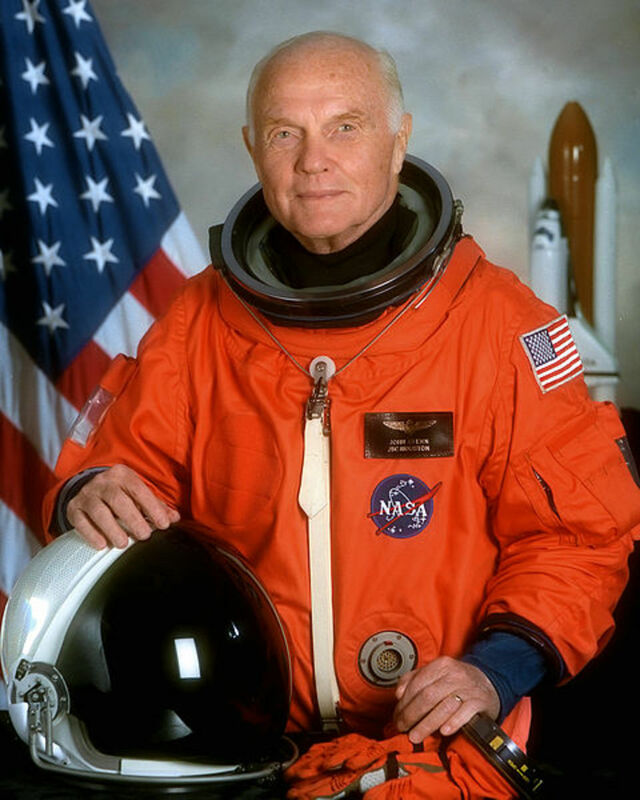 The Honorable John H. Glenn Jr., retired US Senator and Mercury 7 Astronaut was born in Cambridge, Ohio in an area famous for its Y Bridge. At 95 years of age in 2016, John Glenn outlived many of his Cambridge neighbors. 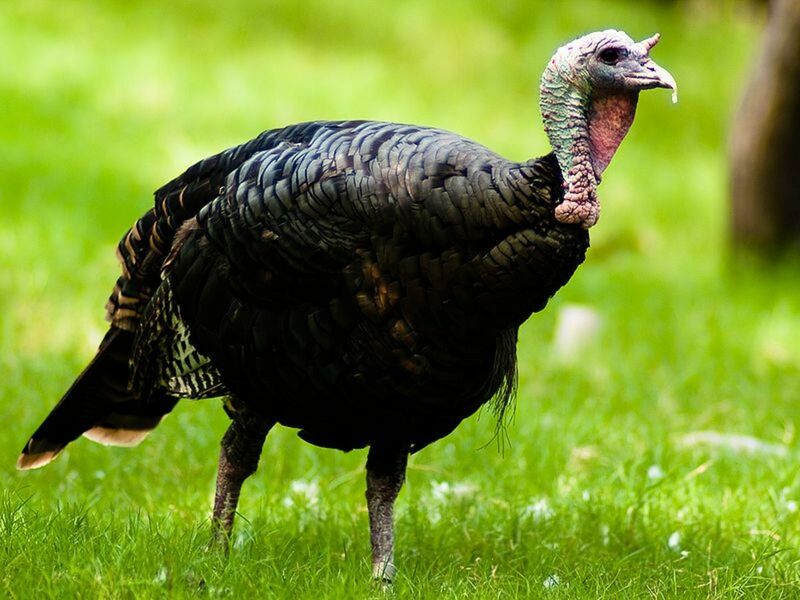 Columbus is fortunate that he came here for his retirement years. This actual semi-retirement, because Senator Glenn maintains an office and is active in speaking on college campuses and advocating for an American future in space. February 20, 2012 was the 50th Anniversary of Colonel John Glenn's and America's First Manned Orbit of three turns around Earth. Prior to launch,he sat in the small space inside his NASA capsule, atop an Atlas rocket that was rebuilt from a missile. 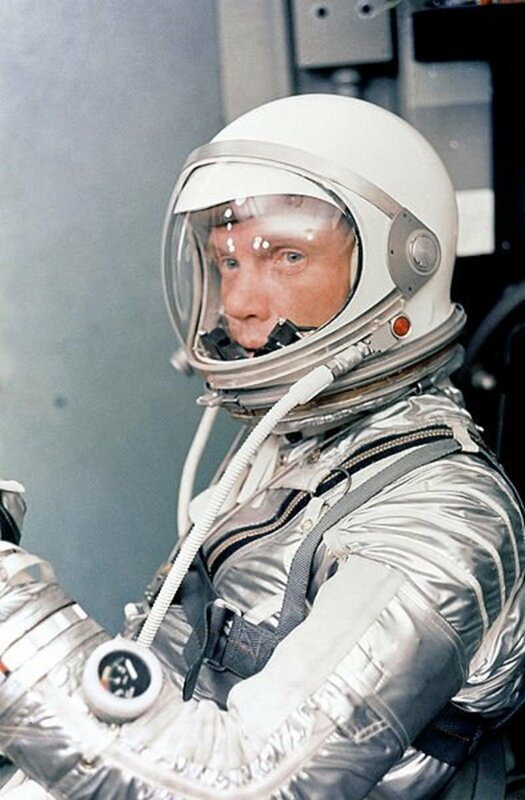 Active in the Pacific Theater of WWII and later a US Senator for 24 years, John Glenn rode around the moon in 1962. To honor this feat permanently, Ohio's Governor John Kasich signed into law the designation of February 20 as John Glenn Friendship 7 Day. 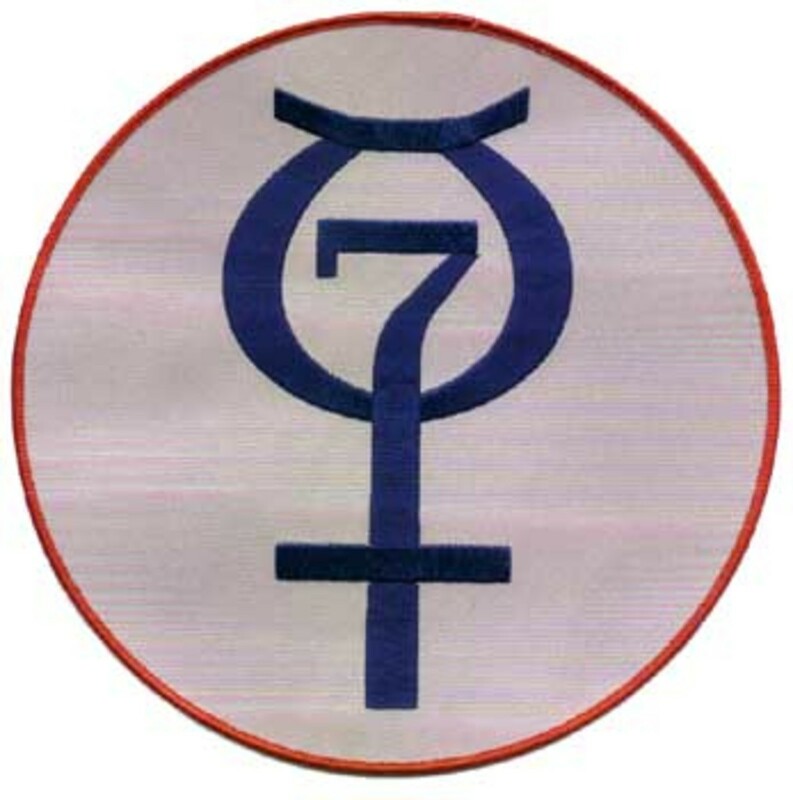 The Mercury Project Astronauts each named his own capsule and Glenn chose Friendship 7. 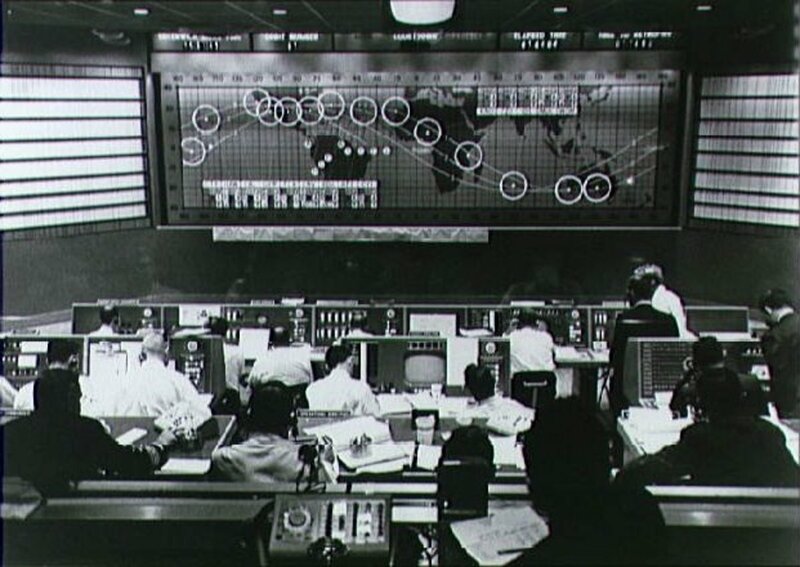 Unmanned missions explored the possibility of human survival in Earth Orbit. The unmanned flights were followed by Ham the Chimpanzee, who completed his own successful Mercury mission. Mercury 7 astronaut Deke Slayton did not fly until 1975, in a joint US - Soviet mission. He had named his Mercury capsule Delta 7, but was grounded for an irregular heartbeat. Senator Glenn is happy to have been able to "go up" again when he was 77 in 1998. Having been discouraged - tantamount to being barred - from further space exploration by President John F. Kennedy in order to preserve Glenn as a national treasure and asset, the former astronaut was thrilled to go into space again. Glenn would have liked to have been on Apollo 11. JFK had suggested that Glenn run for public office instead of continuing in space exploration and after a first attempt interrupted by an small accident and concussion, Glenn finally became Ohio's senior US Senator for 24 years ending in1999. 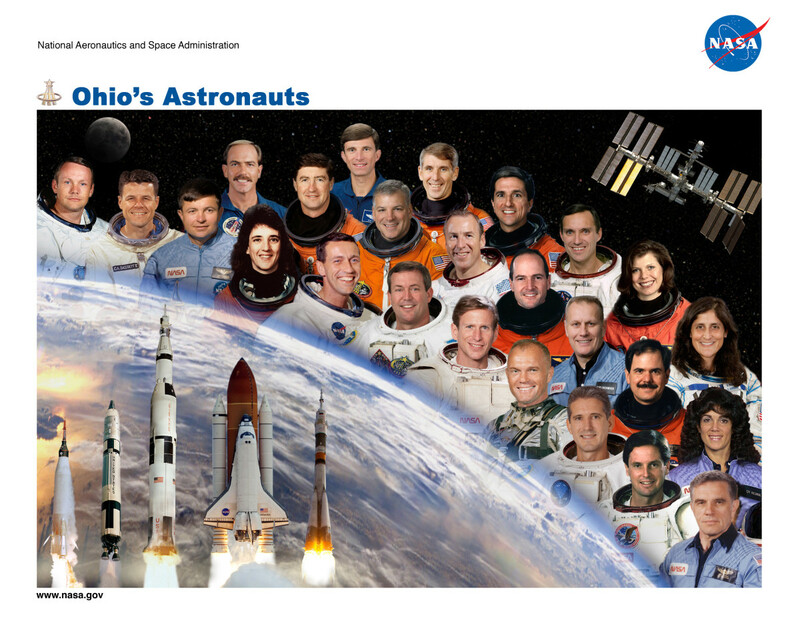 Living in Columbus OH, Senator Glenn arranged a speech at the Ohio State University on the 50th Anniversary date of his orbit, with special speaker Captain Mark Kelly, the final Commander of Space Shuttle Endeavour’s in July 2011. The ground floor of one of the newer buildings on the OSU campus is dedicated expressly to his space-going years and is open for visits during normal weekday business hours. It's the John Glenn School of Public Affairs. In addition, we have enjoyed an exhibit about Glenn's Friendship 7 orbit at OSU's lavishly remodeled Thompson Library. We also maintain the John Glenn Congressional Archives, which are open to the public. you can see over 2,000 cubic feet of documents there. 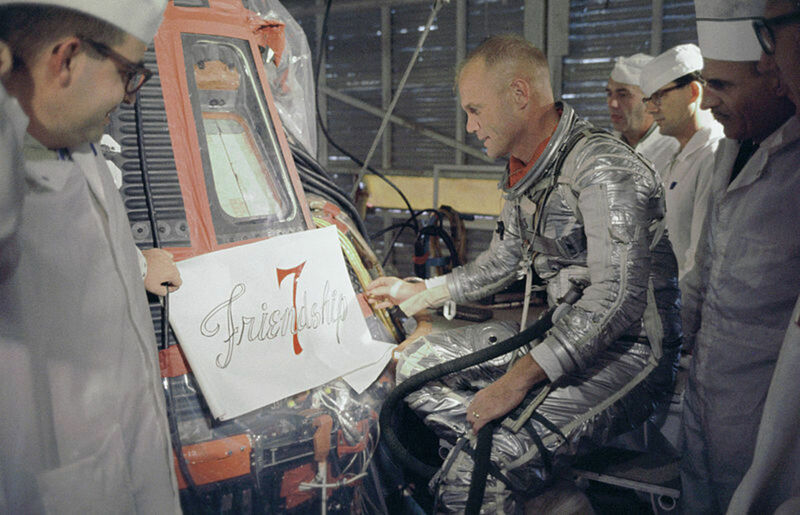 John Glenn Story, 1963: 29 min. On February 17, 2012 in Cape Canaveral, the surviving former astronauts John Glenn and Scott Carpenter from Project Mercury met in celebration with over 100 people that retired from their space project. 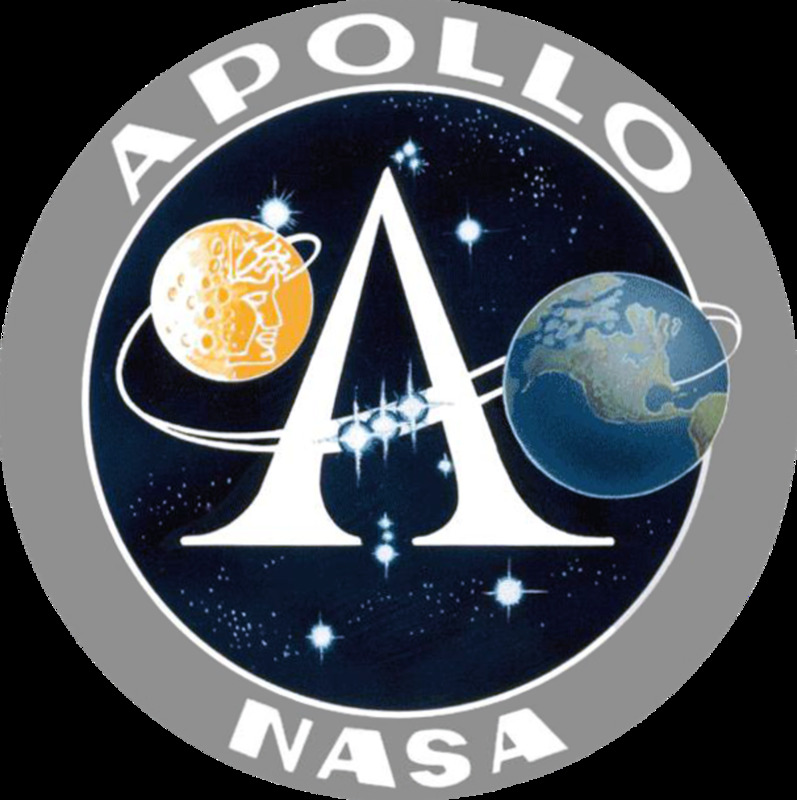 On the Friday before, they gave a press conference and spoke not only of the Mission to Mars, but of future exploration for scientific research purposes. Also on Friday, the two surviving Mercury astronauts recognized their friends and astronaut coworkers that have died. 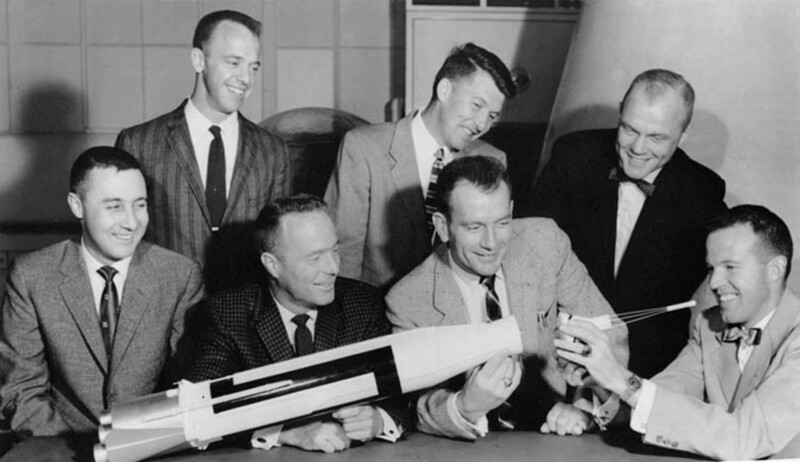 They spoke of Alan Shepard, Gus Grissom, Wally Schirra, Gordon Cooper, and Deke Slayton. Carpenter and Glenn would have liked to have seen 5 empty chairs on the dais to represent those men. Sadly, Grissom was lost on the ground with Roger Chaffee and Ed White in a capsule simulation when the door was locked from the outside and the capsule interior placed under high-pressure pure oxygen. A fire erupted in the pure oxygen atmosphere of a pressure too high to enable opening the hatch. Seated in the photo above, left to right: Steven W. Lindsey, pilot; Curtis L. Brown Jr., mission commander. 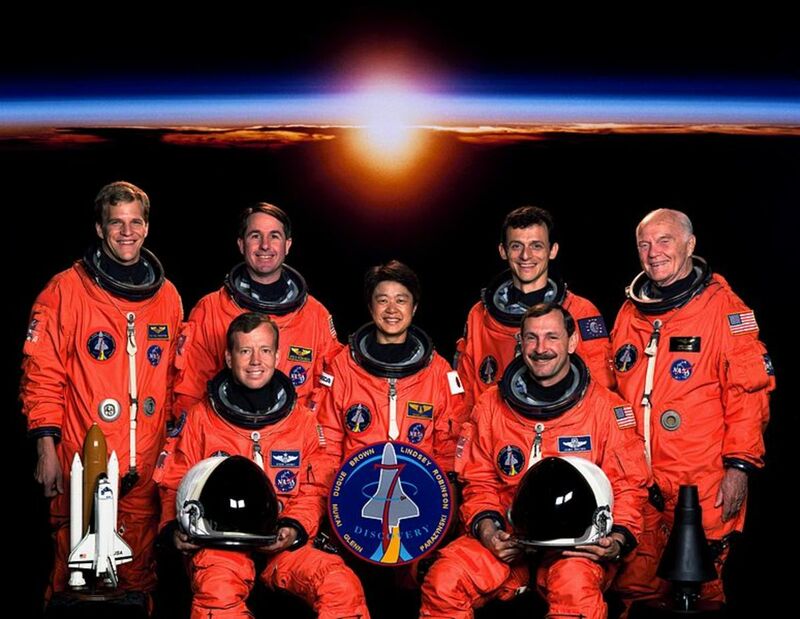 Standing, left to right: Scott F. Parazynski and Stephen K. Robinson, mission specialists; Chiaki Mukai, payload specialist for Japan; Pedro Duque, mission specialist for the European Space Agency (ESA); and US Senator John H. Glenn Jr., payload specialist. 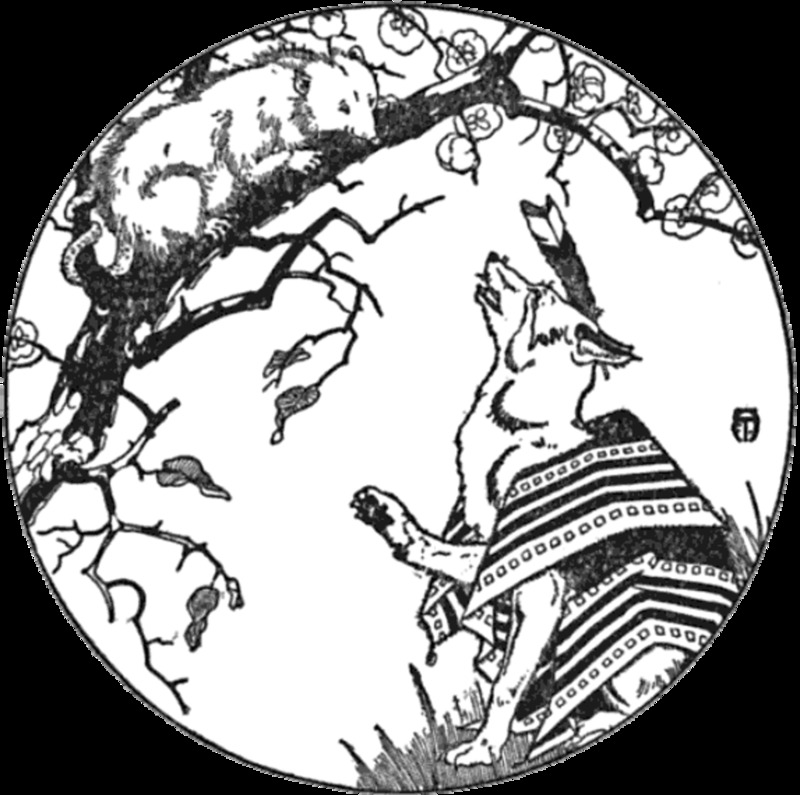 On Day 5 of the 9-day mission, Moon River by Andy Williams was the wake-up song played for John Glenn and for Day 9, Voyage Into Space by Peter Nero was played for the Senator. Just as in 1962, the residents and officials of Rockingham and Perth in Australia left lights burning for Glenn to see from his spacecraft. 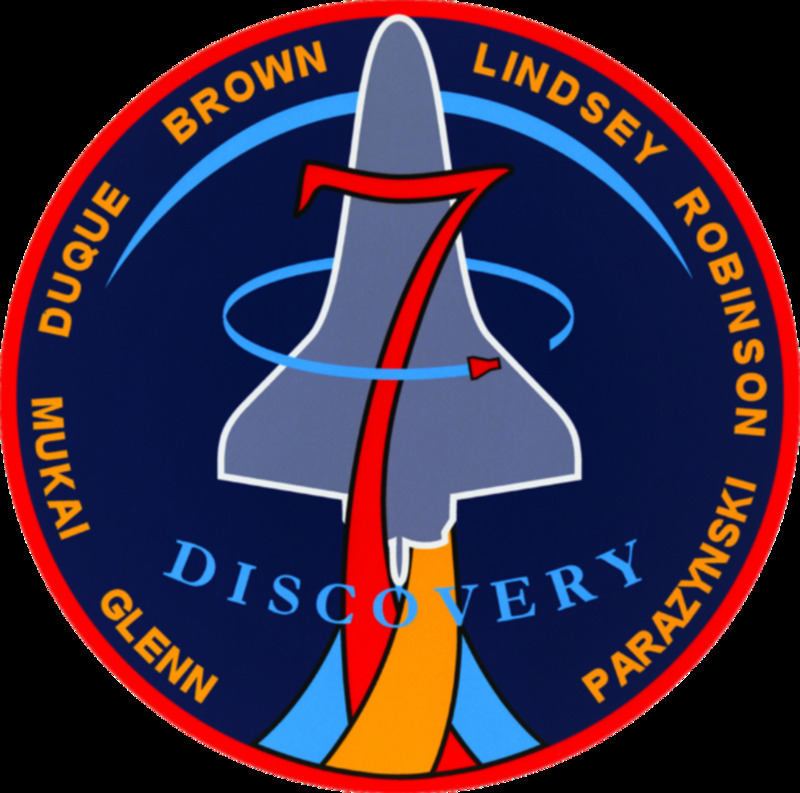 Discovery 7 was extraordinary and a favorite of the American public. STS-95 mission payloads included 1) microgravity material science, 2) medical research for humans on Earth and in space, and 3) astronomy. 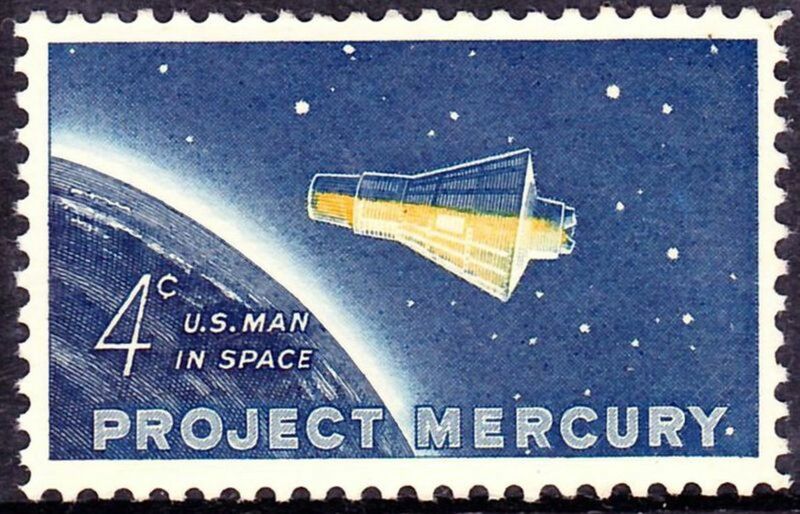 These studies and the presence of the first Spanish person in space, John Glenn's participation, and the beginning of HDTV broadcasting with the mission launch with Walter Conrad and former astronaut Pete Conrad announcing brought the seven astronauts on the mission the Douglas Murrow Public Outreach Award of the Science Foundation the following year. I really am fortunate to live nearby John Glenn's office! 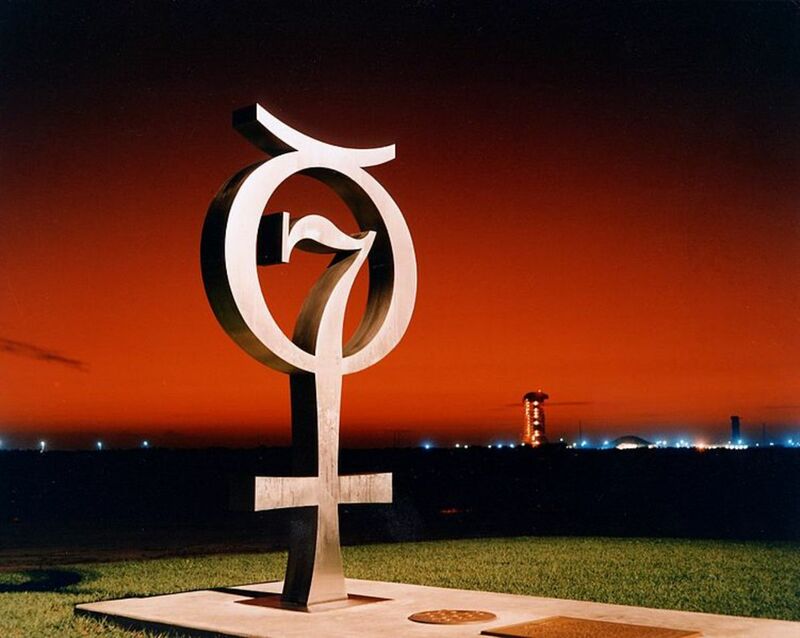 Living in the Houston area, it's easy to get hooked on anything space related. Thanks for this interesting piece of space history.